You are here: Home › Products › Quest Nutrition Protein Powder 2 Lbs. Your quest for a high quality, great tasting protein powder is over. 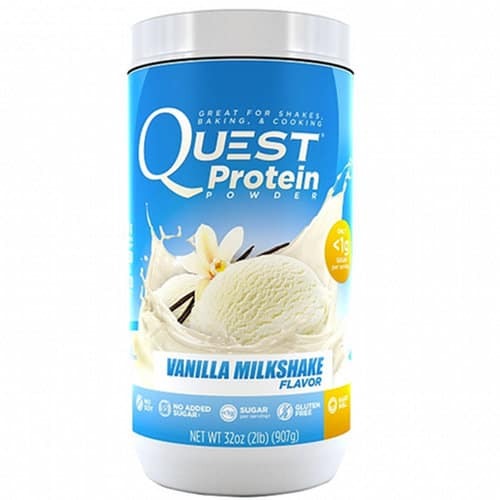 After reading this review you will know why Quest Protein should be your next choice. Here is an overview to show you I’m not exaggerating. 23 grams of high quality whey and casein protein per shake. Low carb (<3 grams) and low sugar (<1 gram). 8 flavors that taste like your favorite snacks and desserts. You can use it to bake high protein pancakes, muffins, and other treats. 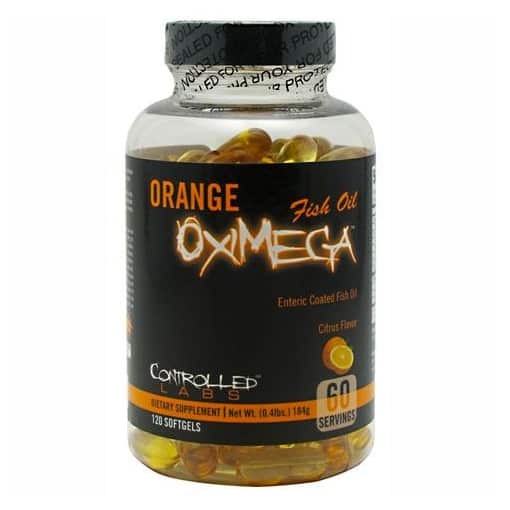 Gives your muscles the nutrition they need to recover and grow stronger. Keeps you full for hours between meals. 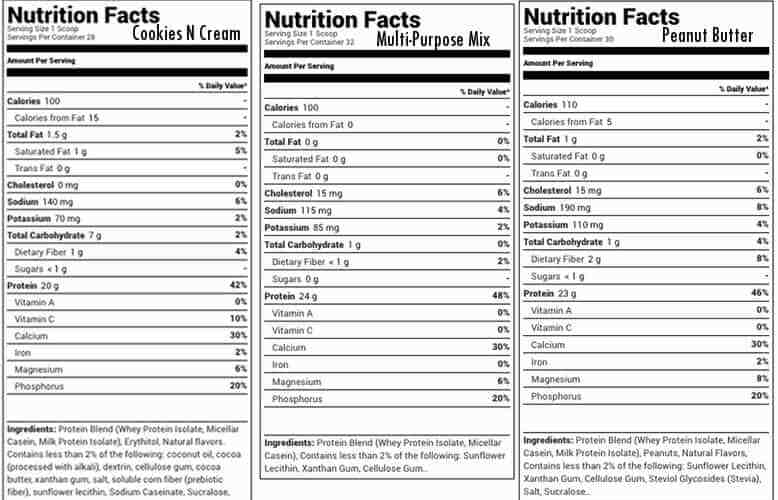 Continue reading, to learn all the added advantages, convenience, and cost of Quest Nutrition Protein powder. What Does Quest Protein Powder Contain? 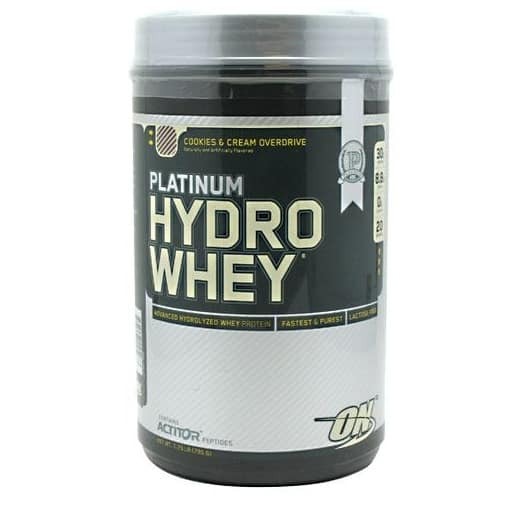 Every serving of this supplement contains 23 grams of protein from whey and casein. These proteins are derived from milk. Research finds these proteins very effective for building muscle, keeping you full, eliminating cravings, and keeping your immune system strong. Whey and casein each has their own benefits. Whey protein is digested very quickly (less than an hour) and is rich in BCAAs, the building blocks of new muscle. These attributes helps your body quickly get what it needs to recover post-workout, repair and build muscle, and even lose excess belly fat. Casein is digested much slower, often over several hours. This helps your muscles continue to get the nutrients they need for optimal performance throughout the day. This means your body will spend the day building and getting stronger instead of breaking itself down for energy. 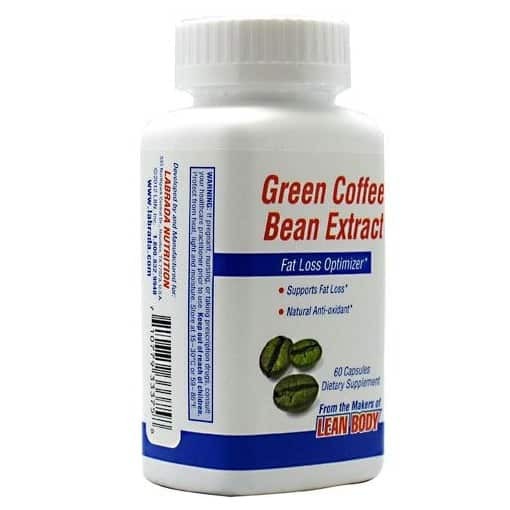 The only other things added to this supplement are flavors and a little stevia and Sucralose. There are no added fillers, sugars, or vitamins and minerals. Many other products contain them which is why we don’t sell them. 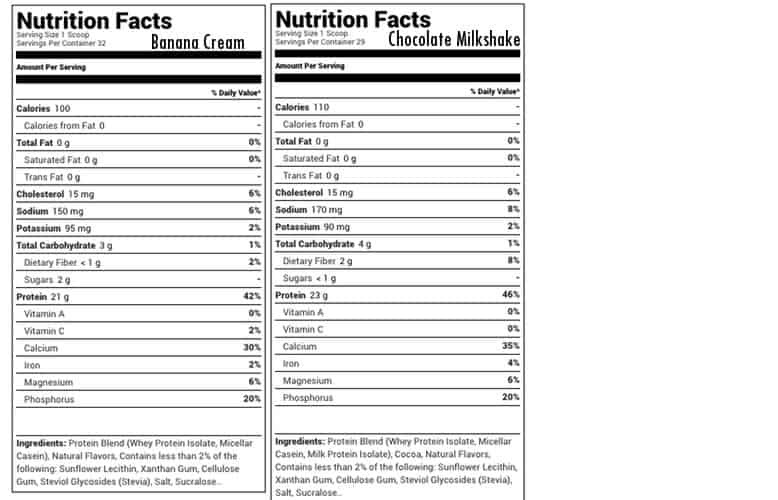 All these ingredients do is waste your money, rob you of results, and make your shakes taste like a wet sock! Remember, you’re not drinking a protein shake to feel bloated and lethargic like you do after a soda or Starbucks black and white latte. You don’t need another substandard dose of cheap vitamins a minerals either. You want high quality protein that tastes great and makes a difference in your performance. That’s exactly what you get from this product. How Does Quest Protein Taste? In a word, awesome! I know this may seem like an exaggeration, but it’s not. These protein shakes taste like the desserts they’re imitating. Whether you try Chocolate Milkshake, Cookies & Cream, Peanut Butter, or one of the other flavors, you won’t be disappointed. 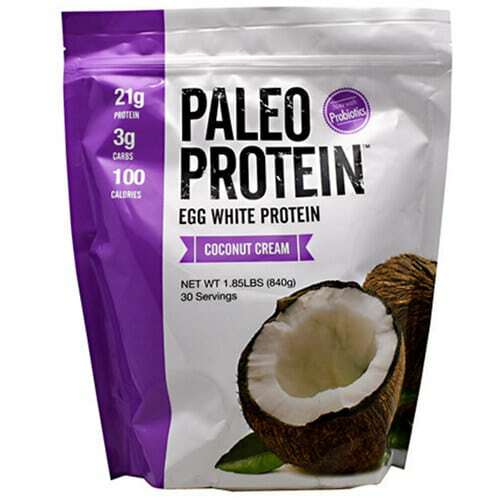 They’re all creamy, rich, and don’t leave a nasty aftertaste in your mouth like many protein shakes I’ve tried. As an added flavor bomb, Quest adds small pieces of fruit, cinnamon, etc., depending on the flavor to every shake. This gives you a little something to chew on as you drink it and makes your shake taste and feel like a meal. They’re small pieces so you don’t have to chew, but it’s a nice option to have for a little more flavor and pleasure. Who Should Drink Quest Protein Shakes? These shakes are great for all of us guys and girls that want to drink a healthy, protein rich, body building snack during the day. 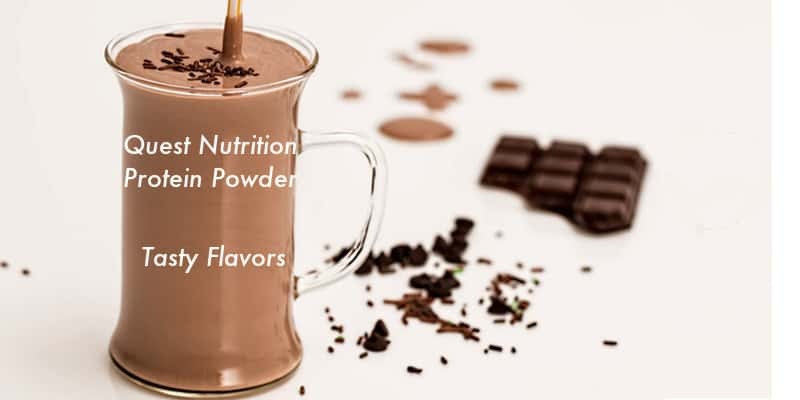 You don’t have to be an elite athlete to enjoy the taste and benefits of these shakes. If you are, it’s great for you too. Here’s a list of the types of people that can benefit from Quest Protein. Check to see if one of them is like you. Low carbohydrate and keto dieters who need protein rich meals that are low in carbs. Athletes that want to ensure they get enough protein to build muscle and get stronger. Busy entrepreneurs, students, and moms who don’t always have time to cook a meal. Anyone who wants to cut cravings for sweets when dieting to lose weight. Guys and girls on gluten free diets. All of us who want our snacks to be nutritious and good for us. The only reason you shouldn’t drink Quest Protein is if you avoid dairy products (milk, cheese, yogurt, etc.). When Should I Drink Quest Nutrition Protein Powder? You can drink it any time of the day. This includes: pre and post-workout, between meals as a snack, and if you’re really rushed, as a quick meal replacement when you add a tablespoon of MCT oil and almond butter for additional nutrition. Since I only eat once a day, I like to drink my shakes as a dessert after a meal. I’ll mix up 2 scoops of protein powder with a tablespoon of MCT oil. It tastes awesome, gets rid of any cravings, and gives me a nice energy boost. How Should I Drink My Quest Protein Powder? The sky is pretty much the limit with this supplement. You aren’t limited to drinking it either. See the list below for all they ways to enjoy. Blended into your morning coffee. Baked into your favorite foods like pancakes and muffins. Made into smoothies by blending it with berries, almond butter, etc. You can drink and eat your Quest Protein Powder as many times a day as needed. 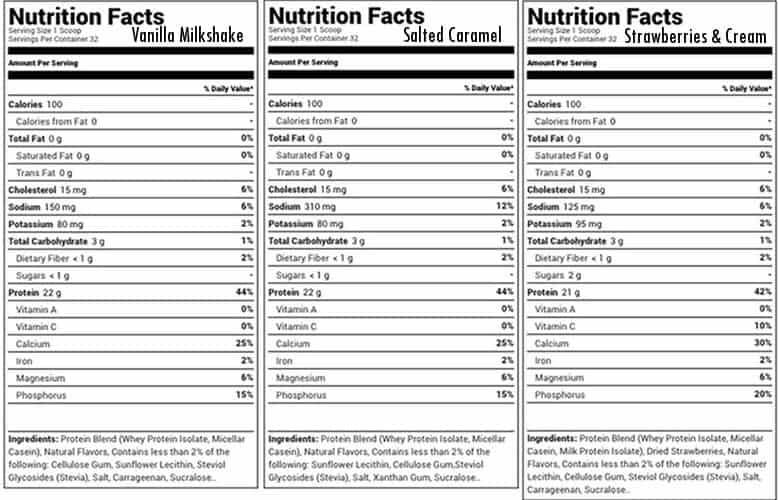 Most people find 1-2 servings is sufficient. How Long Does A Can Of Quest Protein Powder Last? There are 33 servings in every can. If you average a shake a day, a can will last a little more than a month. Your own mileage may vary. Given its reasonable cost of $1.36 per shake, drinking it 1 or more times daily instead of eating snacks will save you money as well.